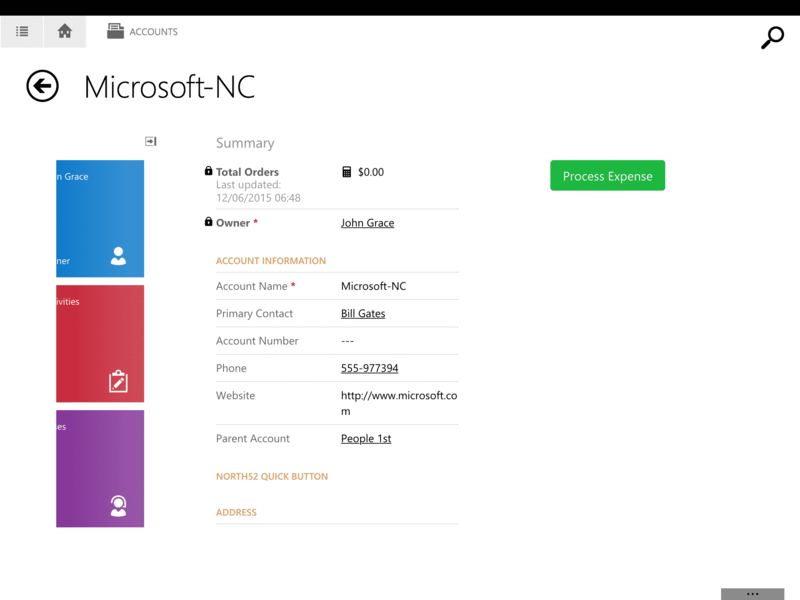 The Quick Button App from North52 is a ready-to-go solution for Microsoft Dynamics 365 or CRM 2013/2015/2016 that allows you to add buttons to CRM forms for users to trigger North52 formulas. Quicker and easier than modifying the ribbon XML, the buttons can be placed in more user friendly and prominent positions on the form. The buttons also work in the new tablet apps! The solution is very simple and consists of two web resources – one to be placed on forms and the other for button styling. We have many button styles available ready to go, however you can simply edit the CSS to create your own. This solution showcases an example of the North52 BPA SDK. Please see the installation guide on our support site. Disclaimer: Installing this solution on your CRM system is at your own risk. No warranties are expressed or implied.